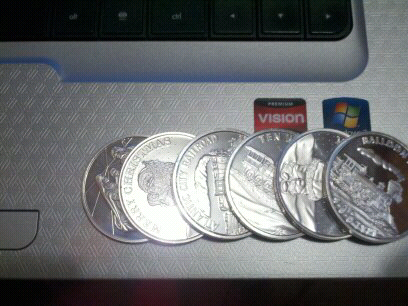 I bought five more silver bullion rounds. Willing to trade for btc. Truth. Simple theme. Powered by Blogger.